Nina Levine is now available on all ebook retailers. for FREE today and catch up on the series everyone is talking about! 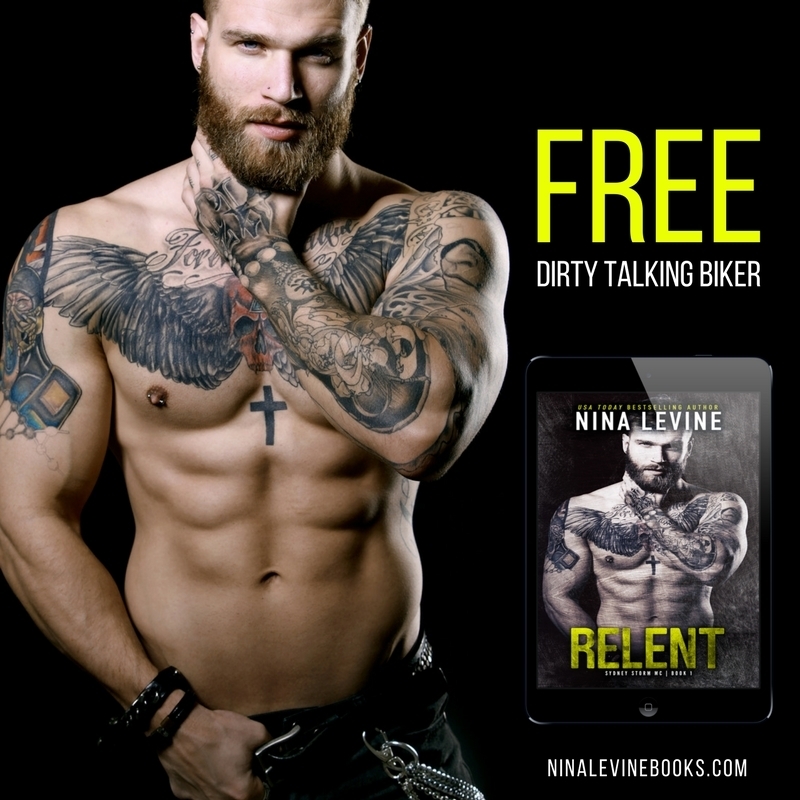 Posted on 02/05/2018, in Authors & Books, Blurb, Buy Links, Free, Giveaway, More in the Series, New Releases, Special Offer / Sale, Teaser and tagged @ninalevine. Bookmark the permalink. Leave a comment.